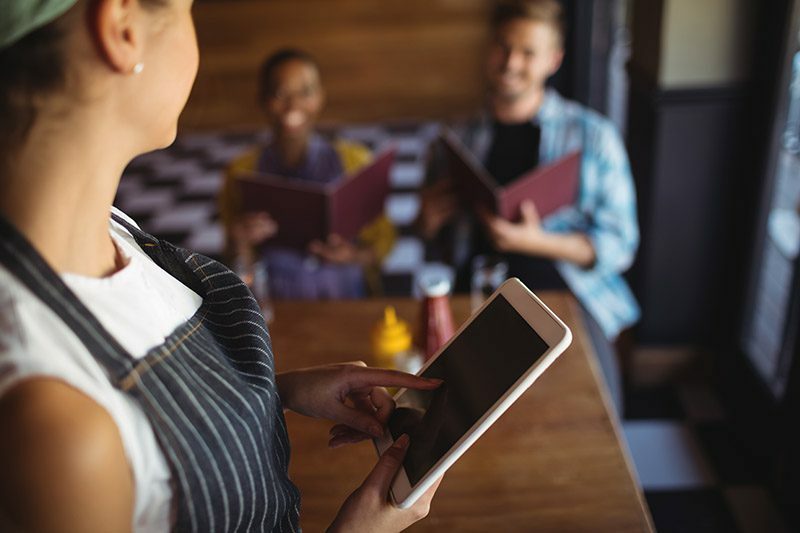 Keeping up with restaurant technology and demands can be a nightmare. Now, it doesn’t have to be! One partner to procure, deploy, and support your restaurant systems. 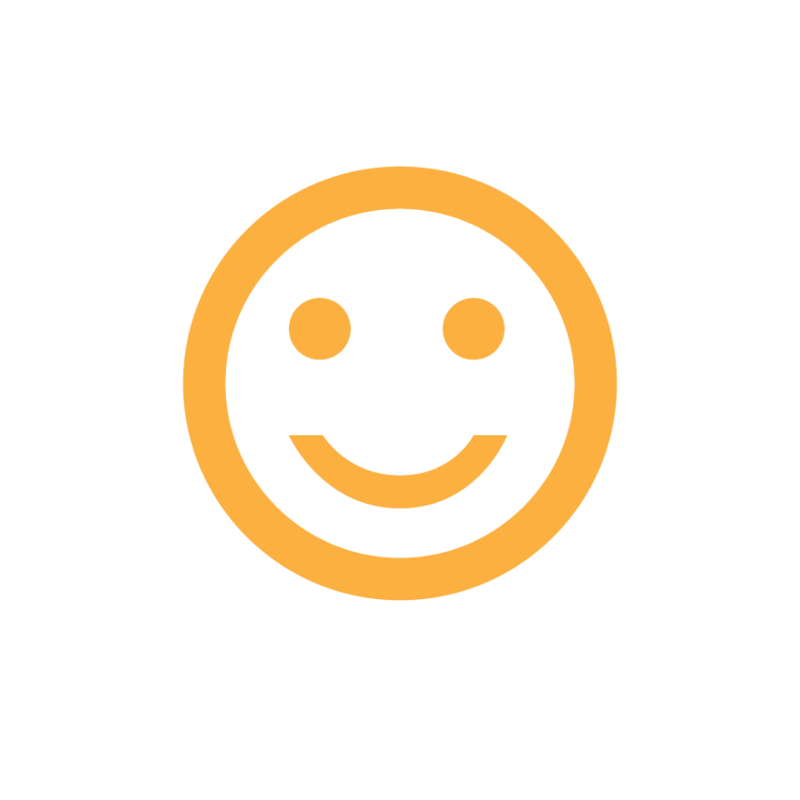 Stress less and improve the management and uptime of your restaurant systems. We help transform your restaurant’s technologies and how you interact with your customers. Our simplified restaurant solutions will grow your company.